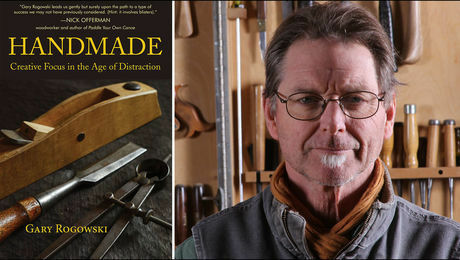 Gary Rogowski started woodworking in 1974 with a radial-arm saw and his dad’s old hand planes. 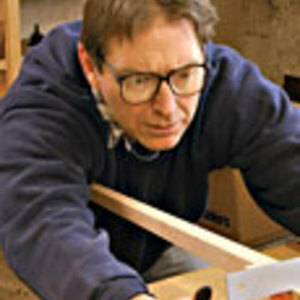 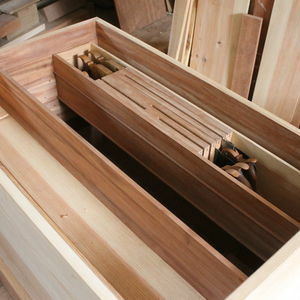 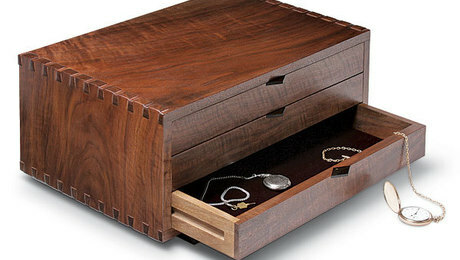 He now runs his own woodworking school The Northwest Woodworking Studio in Portland, Oregon and has produced numerous articles and videos for Fine Woodworking and The Taunton Press, including The Complete Illustrated Guide to Joinery. 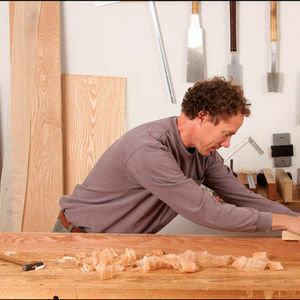 Gary’s school opened in 1997 and he holds year-round classes for novice to mastery level students. 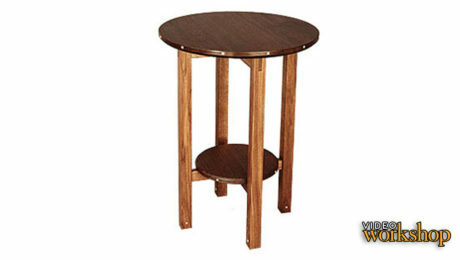 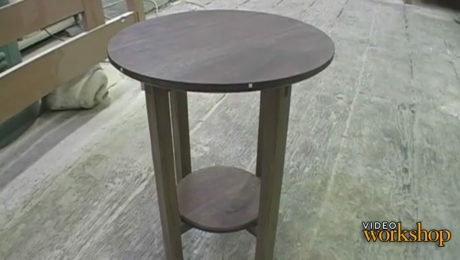 Woodworker Gary Rogowski shows you how to build a beautiful round side table, step-by-step, in this Video Workshop series. 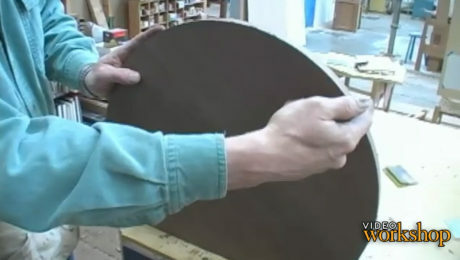 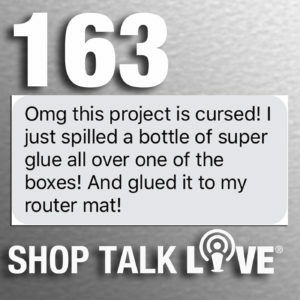 Glue up the panels for the upper and lower tabletop, flatten them with hand tools, and cut out perfect circles on the bandsaw. 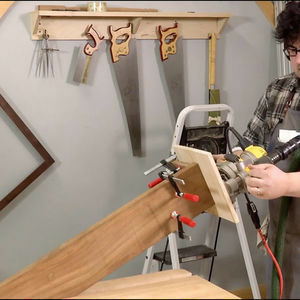 Watch the complete construction process on video, download the plan, and ask the author questions in our first-ever interactive project workshop. 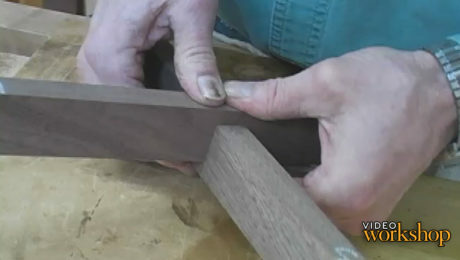 Learn how to clean up a round tabletop edge with a spokeshave, and apply a chamfer with the router table. 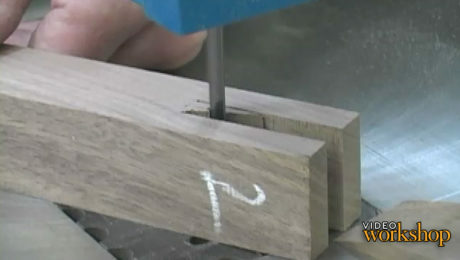 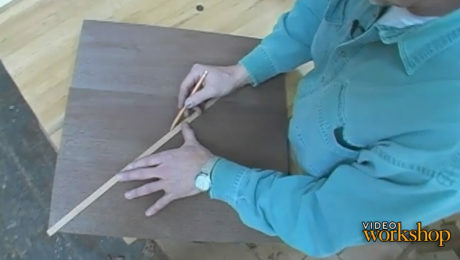 Learn how to cut this joint, also known as a bridle joint, in a few simple steps on the bandsaw. 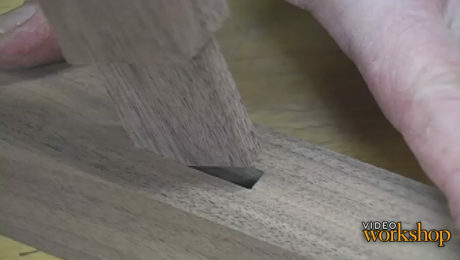 Practice cutting this joint with hand and power tools, and learn new tips and techniques for cutting, sizing, and fitting a mortise and tenon. 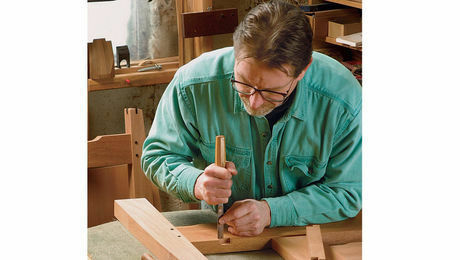 Produce a perfect fit on the tablesaw when preparing the half-lap joinery for this table's stretcher and rail assemblies. 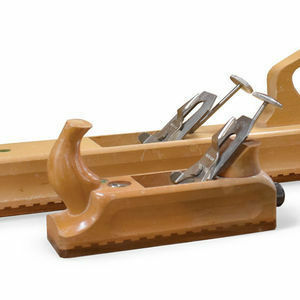 German-style hand tools: Try them!